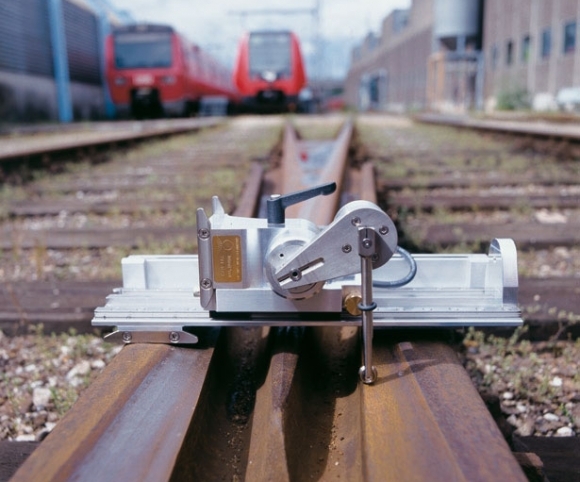 The MiniProf Switch provides you with an easy and portable tool to monitor your rail profiles in switches and crossings. 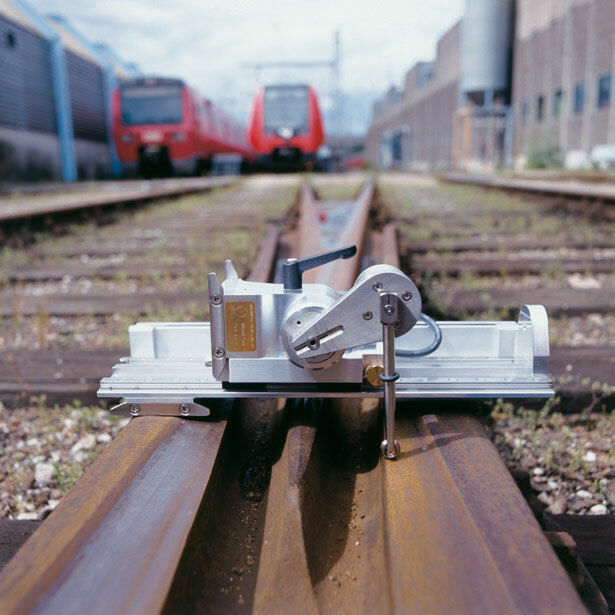 The included MiniProf Rail instrument can be detached and used for single rail measurements. The MiniProf Switch measurements give precise information on the physical placement of multiple rails. Instant calculation of wear parameters enables you to optimise maintanance. The MiniProf Switch is just as useful in the quality control of new switches. In addition the MiniProf Switch can be acquired as an add-on for the standard MiniProf Rail instrument.